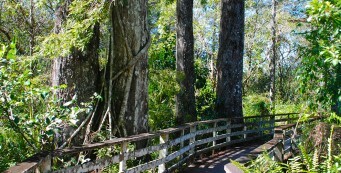 Hiking in South Florida | Florida Hikes! 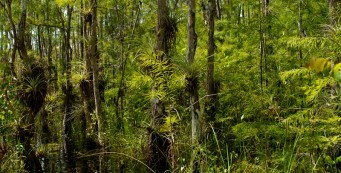 Despite dense coastal populations, South Florida offers wilderness on a grand scale. 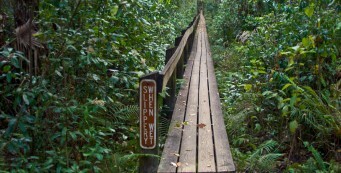 Millions of acres of watery wilds are protected by Everglades National Park and within the Big Cypress ecosystem. It’s a region where the prairies meet the tropics, and where outdoor recreation can be found around every corner. On the coasts, barrier islands and inland prairies are protected for hiking, paddling, and trail riding, and hundreds of small but critical urban parks provide quiet getaways for families to enjoy birding, wildlife watching, and the colorful blooms that appear year-round. 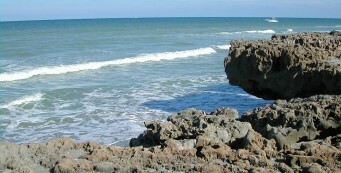 Arcadia- In the heart of Florida's cattle ranching country, Arcadia sits along the Peace River, which offers up an array of public lands for outdoor recreation. 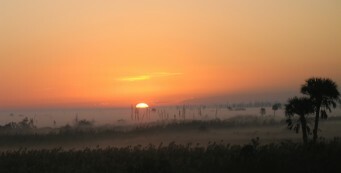 Clewiston- Clewiston, the center of the sugar cane industry in South Florida, is perched along the rim of one of America's largest lakes, Lake Okeechobee. 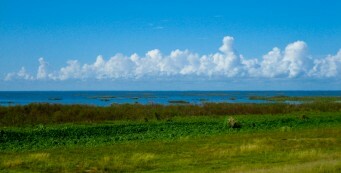 Lake Okeechobee- The second largest lake entirely within the United States, Lake Okeechobee is a very unique outdoor recreation destination, circled by 110 miles of the Florida Trail. 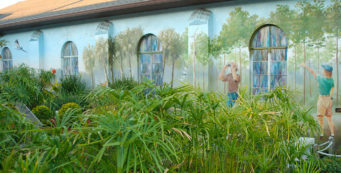 Lake Placid- Lake Placid is a quiet town among the rolling hills of the Lake Wales Ridge, now known for its public art projects, murals large and small. 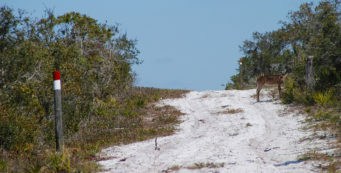 Moore Haven- When hikers follow the Florida Trail around Lake Okeechobee, they walk right into historic Moore Haven to cross the broad Caloosahatchee River. 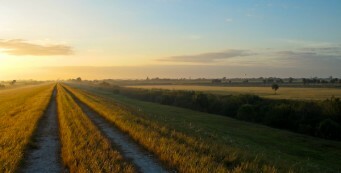 Okeechobee- Okeechobee is the heart of Florida's old frontier, surrounded by vast prairies with cattle ranches and the sweep of Lake Okeechobee, one of America's largest lakes. 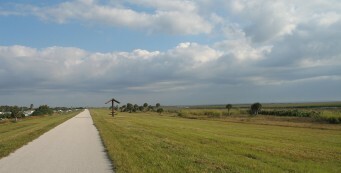 Sebring- Sebring is in the heart of the state atop the Lake Wales Ridge, with significant natural areas along the Kissimmee River and its tributaries for outdoor recreation. Southeast Florida- Although the Atlantic coast of Florida is distinctly urban, Southeast Florida has many places to play outdoors. 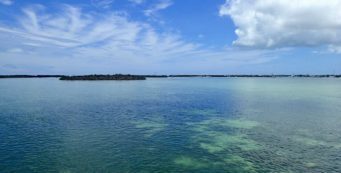 Southwest Florida- Flanked by sometimes vast tracts of public lands, the communities of Southwest Florida offer many recreational opportunities.